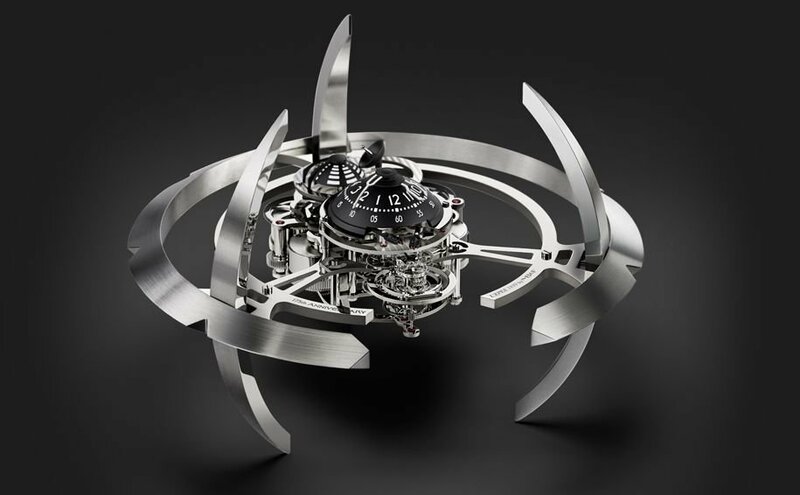 If you’ve got a thing for Star Trek and watches, then the MB&F Starfleet Machine Clock was made for you. Part timepiece and part sci-fi sculpture, this beautiful piece of work features indicators for hours and minutes housed underneath a polished glass dome as well as second indicators in the form of double fly-out cannons. 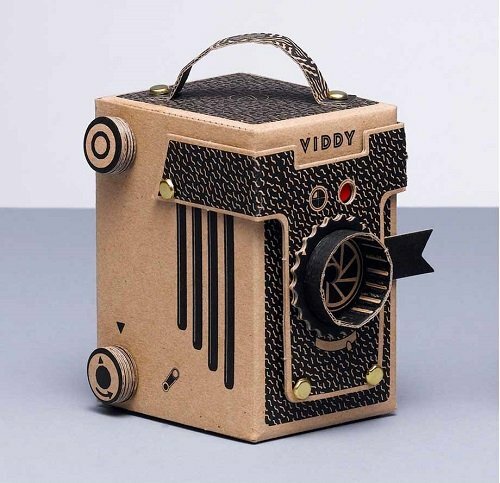 This cool DIY camera is made of recycled cardboard and is built with stickers, split pins, and a small drop of glue. Its precision, laser-cut pinhole allows it to work with both 35mm and medium format film it also comes with a companion app for timing the shutter for proper exposures. 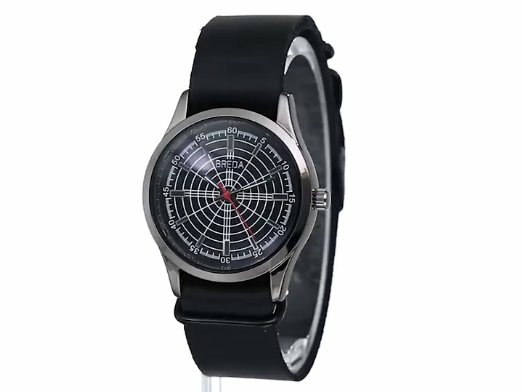 I’m always on the lookout for cool watches and the inexpensive Breda 1652B caught my eye. The dial design was inspired by WW2 radar apparatuses and it features a quartz movement and leather strap. 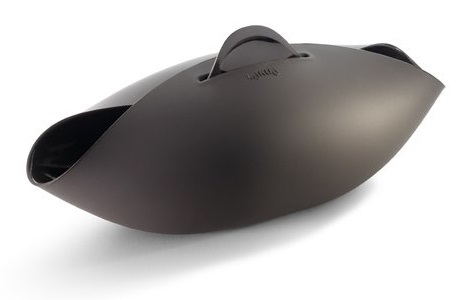 The Lekue Bread Maker makes bread baking simple. You use the high-quality silicone bowl (it can withstand temperatures up to 428 F) to mix the dough and then fold it over and fasten it to itself, throw it in the oven or microwave, and voila, you find bread inside. Particularly clever is the fact that the partially open interior causes the steam and hot air to circulate, which keeps the bread from drying out while also creating a crusty, golden exterior. Furthermore, because silicone is non-stick, you don’t need to use any oil or butter in your dough! 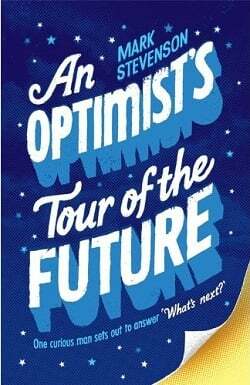 An Optimist’s Tour of the Future is stand-up comedian Mark Stevenson’s intelligent, insightful, and genuinely funny exploration of what’s next for us humans. Stevenson takes us on an odyssey of human development, introducing us to the sci-fi that’s becoming reality in a slew of industries like biotech, commerce, nanotech, artificial intelligence, and more. Stevenson’s curiosity about it all is simple: what will it mean for the future of our species? While the technologies themselves are interesting, the interviews with the people behind the research are even more so. As you can guess, the book has an optimistic slant to it all, but his well-reasoned arguments are a welcome respite to the relentless assault of doom-and-gloom that we’re hit with every day. Who knows…maybe the future is going to be far more exciting than many people think? Or maybe Stevenson is just whistling past the graveyard. Only time will tell, but I think you’ll enjoy Stevenson’s brand of hope. Bigger Stronger Faster is Chris Bell’s entertaining, endearing look at how steroids have shaped, and continue to influence, sports in America and the rest of the world. The film is reminiscent of Morgan Spurlock’s work and introduces us to not just Chris but the rest of his family, including his well-meaning but clueless mom and his steroid-using brothers, and explores the personal and cultural ramifications of performance enhancing drug use. 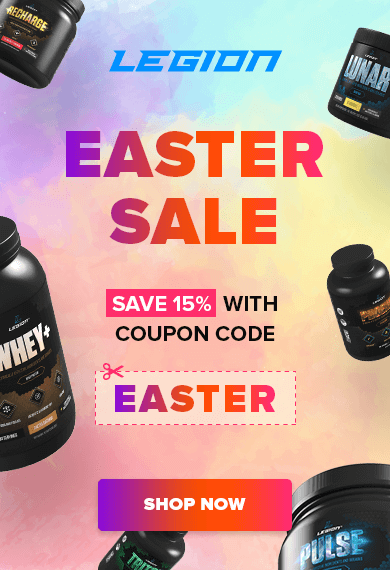 Chris starts with the question of why his brothers feel the need to “cheat” in their bodybuilding and powerlifting and is surprised to learn how deep the steroid rabbit hole goes in both everyday gyms and professional sports, and how bizarre and unfounded much of the demonization of these drugs is. While the film isn’t decidedly pro-steroid, it does tend to gloss over the negative effects of steroid use. Make no mistake: while certain drugs, like testosterone, may not be as dangerous as we’re told by mainstream sources, improper use of them can result in serious, and even permanent, damage to your endocrine system. One bad cycle can be all it takes. Furthermore, the most common complaint I hear among drug users is the psychological addiction. Once they get a taste of life with supercharged hormones, normal becomes incredibly disappointing and they find themselves going back to the drugs time and time again for the “hormone high.” Nearly every long-term, regular drug user I’ve spoken with wishes they had never started for this reason alone.